Europe’s Ski Season 2016/2017 Looms! I don’t know about everyone else but 2016 barely seems like it’s touched the sides and yet Christmas decorations are being dusted off in shopping centres across the UK. But for fans of snow this does have one advantage, it’s almost the start of the European skiing season and resorts are winding up in preparation for 9 months of winter sports and adventure holidaying. So where should you be looking at for some Autumnal skiing across Europe and which resorts are going to be topping the list for desirability this season? 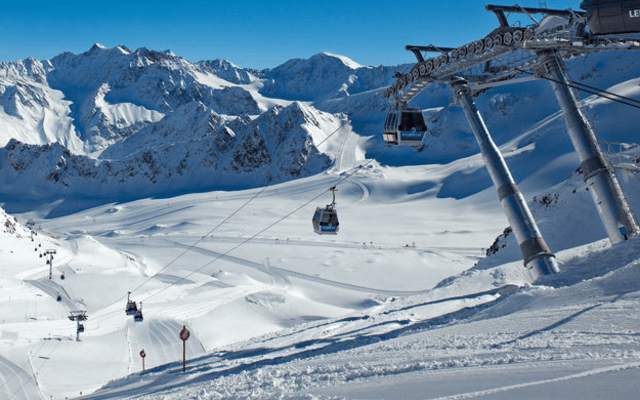 Snow is guaranteed between October and June at Austria’s youngest glacial skiing resort. 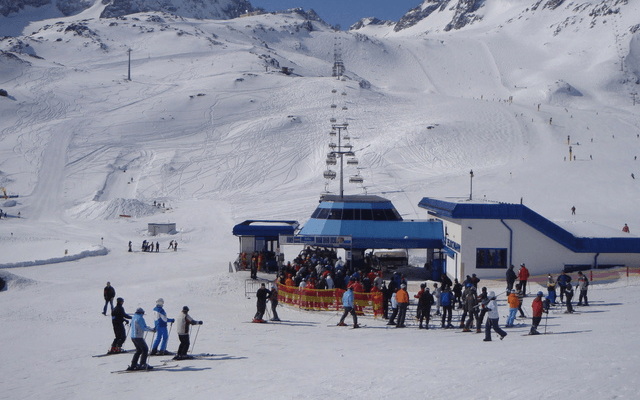 The resort boasts wide open glacial slopes and with 8 ski lifts queuing is kept to a minimum. 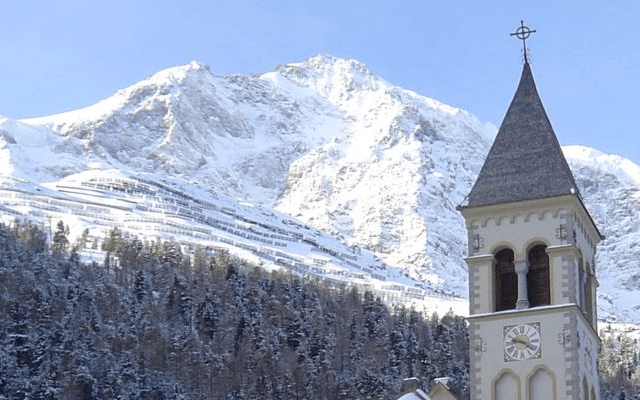 Autumn is one of the key times for Kaunertal and is a favourite with snowboarders and free skiers as well as a common starting point for Tyrolian ski tours, such as the Glockturm or the Weisseepitze. Children under 10 (when accompanied by an adult) and the over 80’s can enjoy this resort for free! The Stubai Premiere is talked up as one of the largest resort opening days across the Alps, with several high end skiing and snowboarding equipment vendors in attendance (at the ‘Brandsaloon’) and ski passes available for purchase as well as raucous parties on the Friday and Saturday nights. Construction on the resort’s 3S Eisgrat gondola lift is expected to be completed by the end of October and will improve convenience and access for visitors (including WiFi enabled gondolas!) as well as improving safety via the addition of avalanche barriers. The lift is expected to ensure a zero closing day rate for the resort. 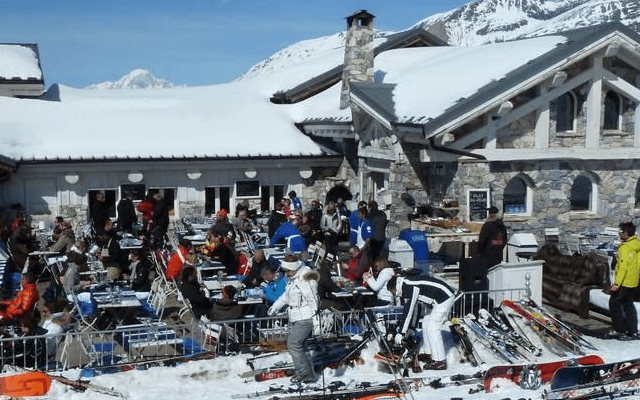 If you’re fancying France rather than Austria then the earliest resort to open is Espace Killy in the Tarentaise Valley of France’s Savoie department. The Tarentaise Valley can boast the world’s biggest concentration of world-class ski resorts in the world and a weekly ski pass will give you the opportunity to explore the slopes of both Paradiski (Les Arcs, La Plagne) and Les Trois Vallées (Val Thorens, Meribel, Courchevel amongst others). The glacier of Grande Motte will reopen on 1/10/2016 for skiers who’re looking for a world-class Autumn resort, but whatever time of year you’ll find particularly outstanding aprés-ski in Val d’Isère and a pretty comprehensive variety of winter sport activities in Tignes including diving and climbing. 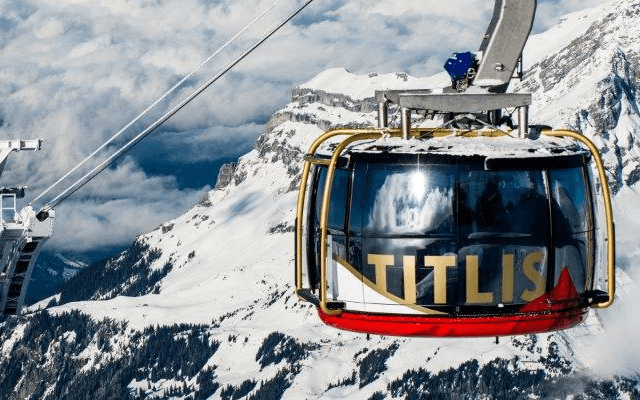 Swiss loyalists have only a few more weeks to wait until Titlis – Engelberg opens its slopes for the autumn/winter trade. This perennial favourite is worth the wait, however, offering Switzerland’s largest resort as well as 41km of cross country skiing trails and a cornucopia of other winter sports such as tobogganing, snowmobiles and sledding. Visitors can also take a trip to the igloo village or see the world’s highest suspension bridge. The resort offer a wide variety of slopes for beginners, professionals and the so-called “Sunny side” is ideal for families and young children (it helps that children under 16 can explore the Fürenalp area for free when accompanied by an adult). 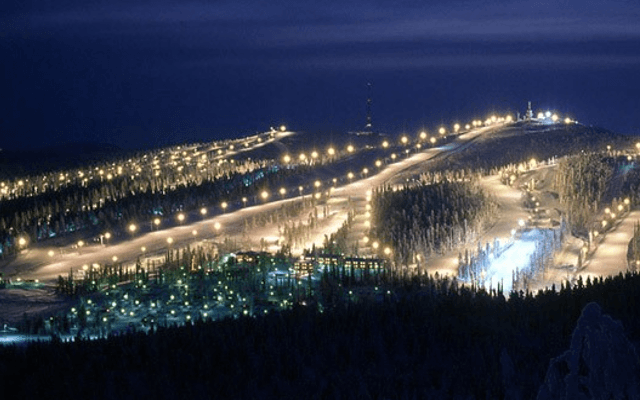 Mid-October also sees the start of the Finnish skiing season with the opening of the Ruka resort. Ruka expects over 200 days of snow between October and May and offers accommodation, ski schools, equipment rental and aprés-ski (including live music) for beginners, professionals and families alike. The resort also holds a much-heralded Winter opening in November with an open air concert, firework displays and weekend parties in the local restaurants. Autumn skiiers should look out for the Test Centre sessions, which’ll give skiiers the opportunity to check out new equipment from brands like Atomic, Salomon, Head, Rossignol, Faction, Armada, Vimana and Nitro. Our last early bird opening takes us to Italy’s South Tyrol and the resort of Solda all’Ortles. Offering 44km of ski & snowboard slopes and a system of 10 lifts, the resort is snow reliable from late October right through to May with practically no waiting times and beautiful, high altitude skiing at a family-friendly price. Since 2003 the resort has been the home of Europe’s biggest cable car railway and, if you need a stiff drink after all those heights, the restaurants, bars and cafes are well-regarded. So yes, the year may have flown by but we have a lot of brilliant skiing and snowboarding (and aprés-skiing) to look forward to. We hope you’ve enjoyed our quick round-up of the earliest opening resorts and hope to see you on the slopes this Autumn! We’ve been quiet over the summer but expect us back with plenty of Europe’s best guides, offers and trip reports.